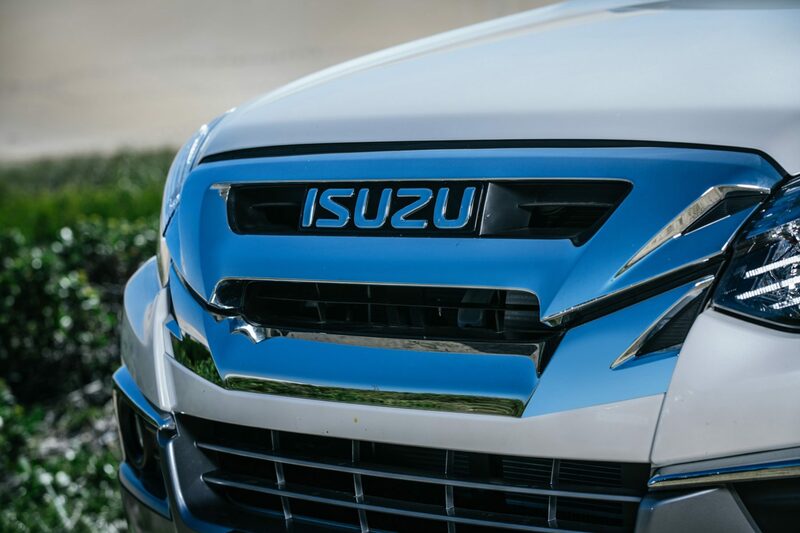 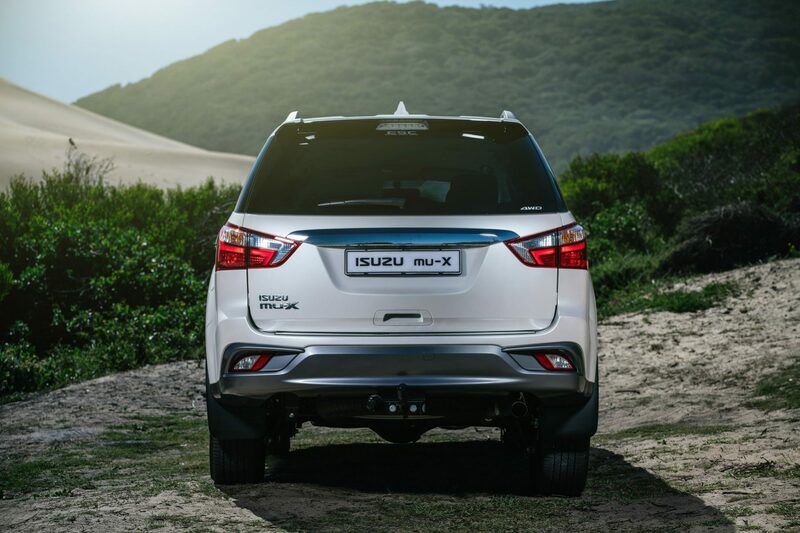 Isuzu Motors South Africa (IMSA) is marking the brand’s return to the rapidly growing sport utility vehicle (SUV) segment with the highly anticipated debut of the seven-seater mu-X. 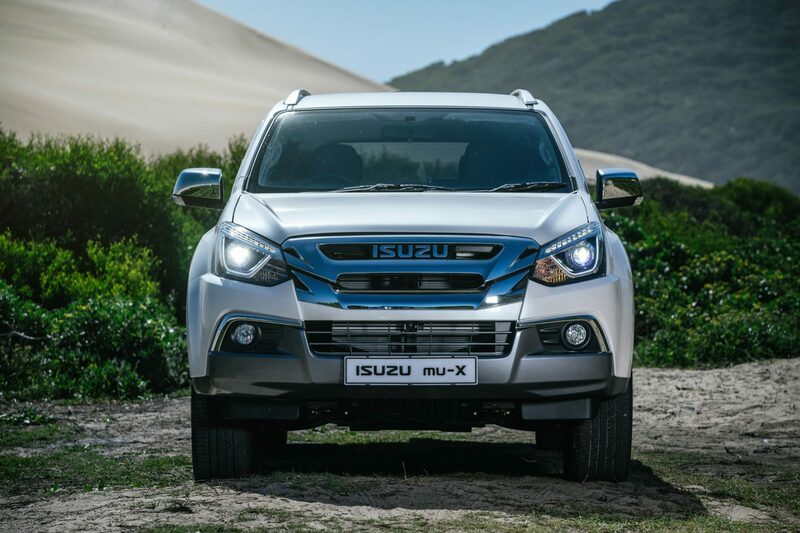 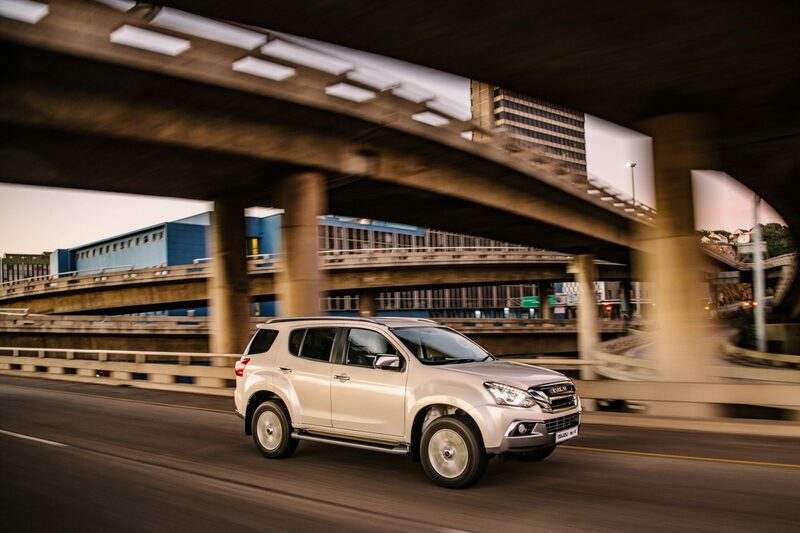 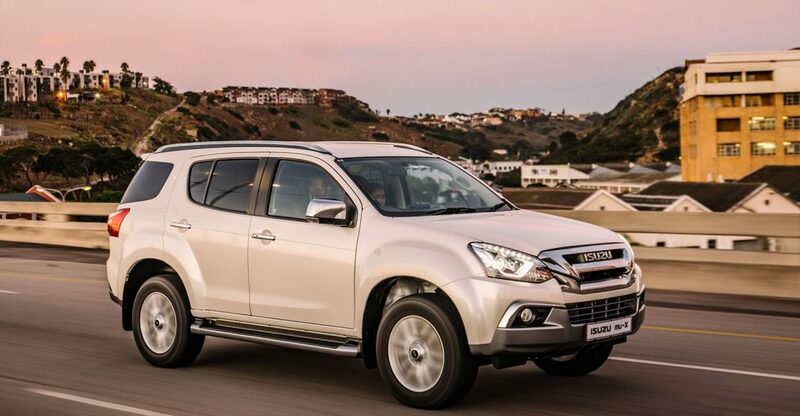 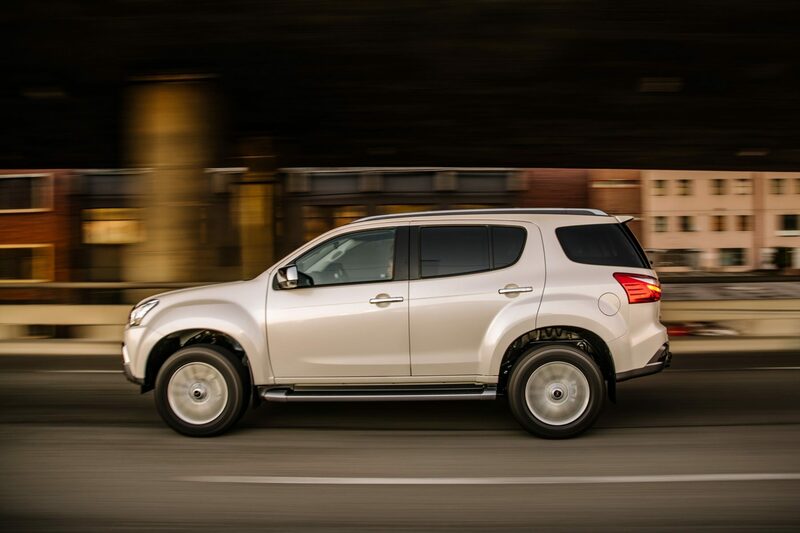 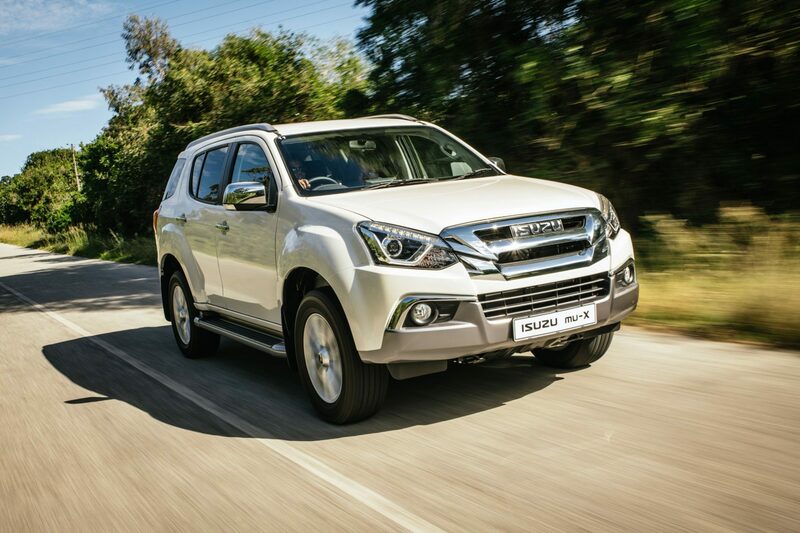 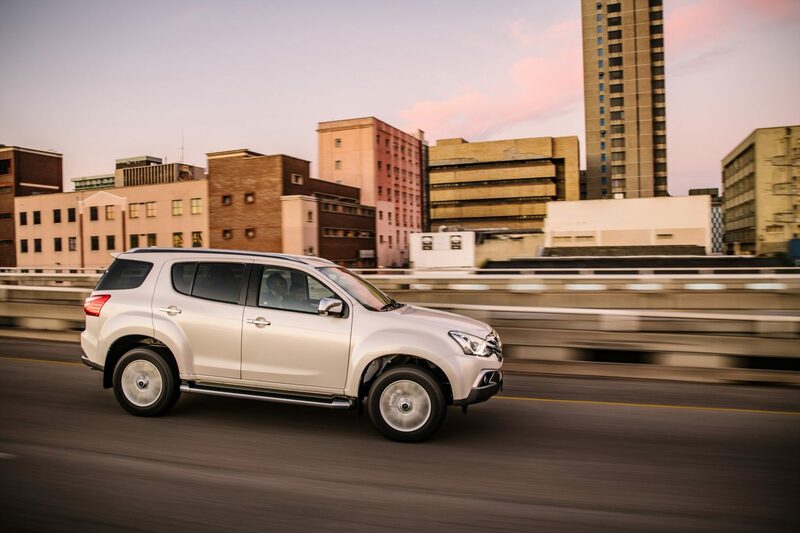 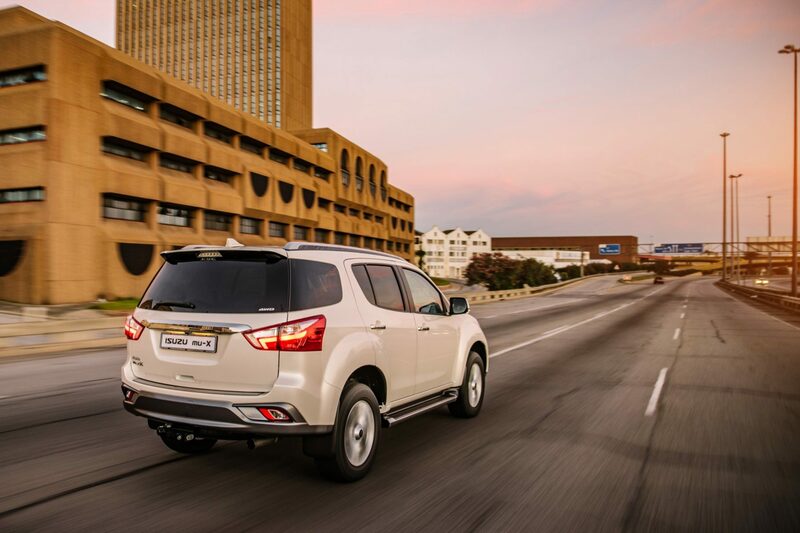 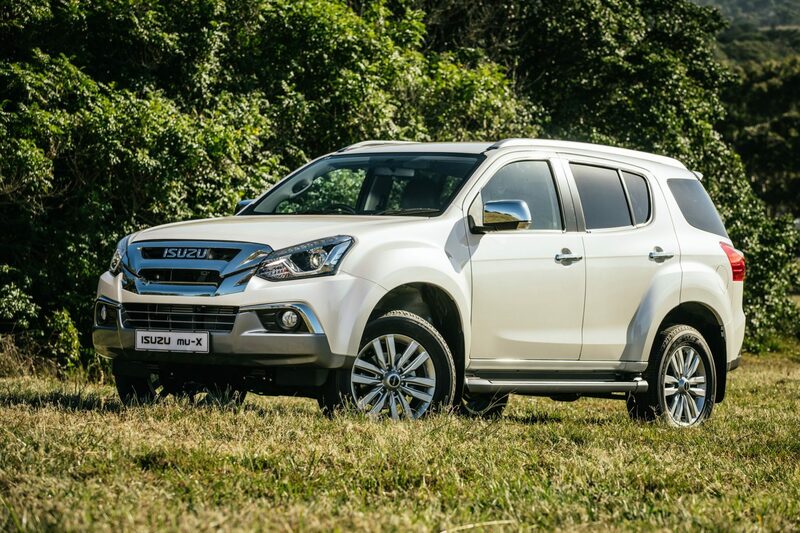 The mu-X is the first vehicle to be launched under the newly established Isuzu Motors South Africa, a wholly owned subsidiary of Isuzu Motors Limited of Japan. 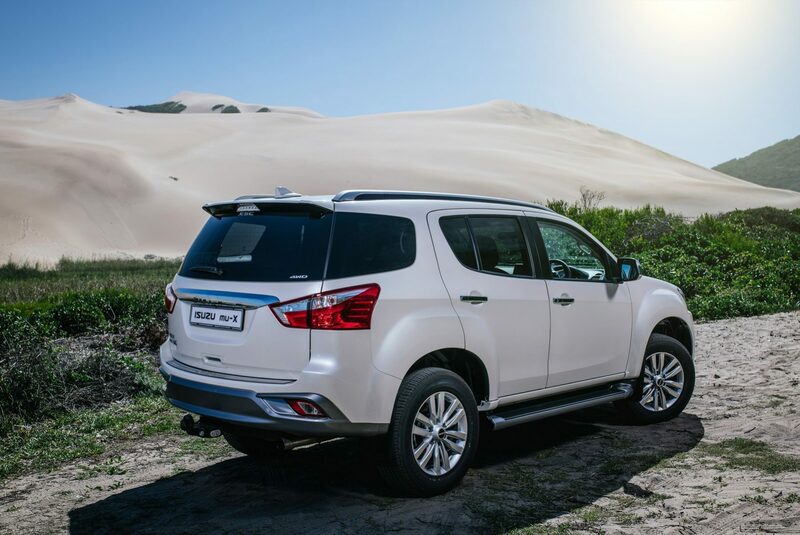 The introduction of the mu-X builds on the legacy of Isuzu’s highly revered previous contenders in this category, comprising the Isuzu Trooper which was sold locally in 1992, followed by the much-loved Frontier that was launched in 1998. 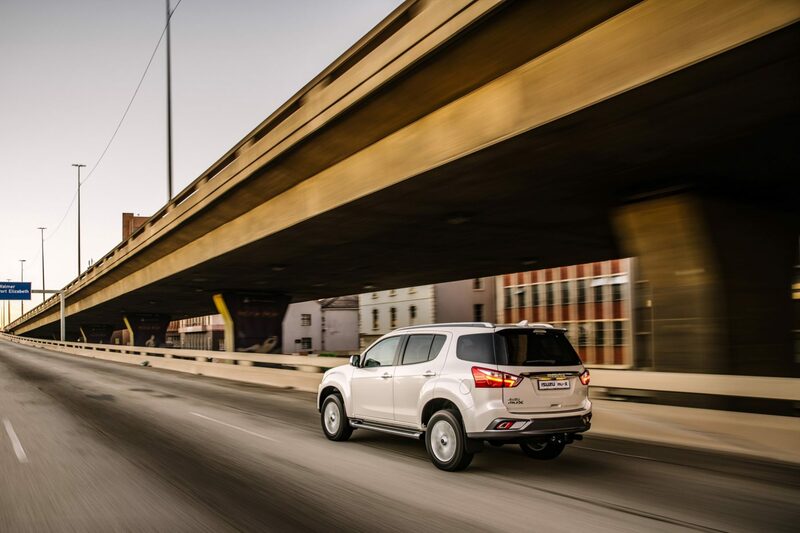 This is backed up by Isuzu’s proud legacy in the light commercial sector with the KB range, which has been one of South Africa’s favourite pick-ups for over 40 years. 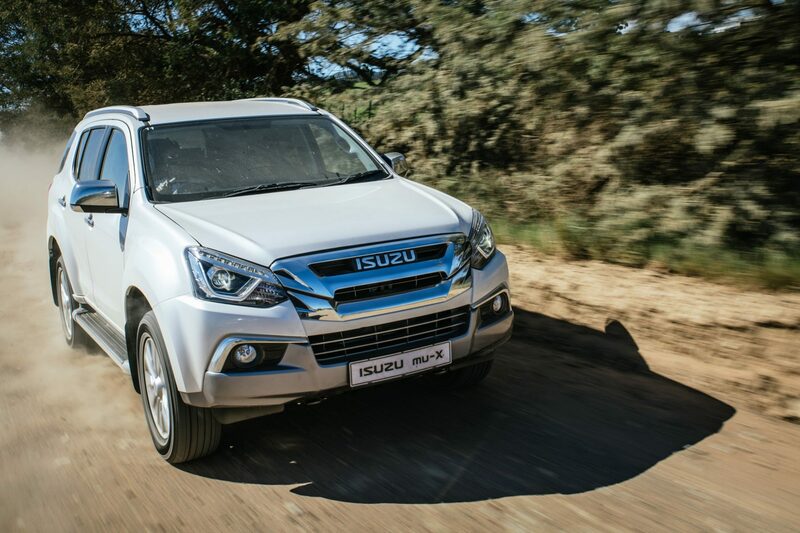 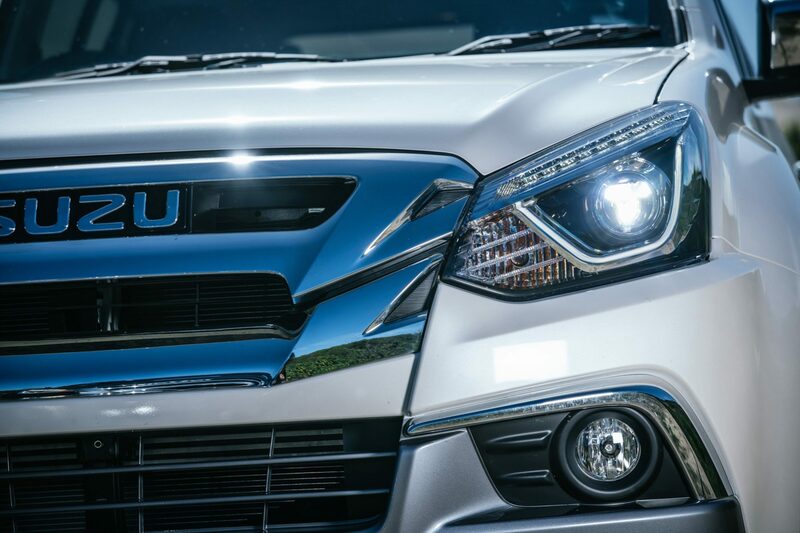 The mu-X is powered by Isuzu’s proven 3.0-litre four-cylinder intercooled turbodiesel diesel engine that produces 130 kW of power and 380 Nm of torque. 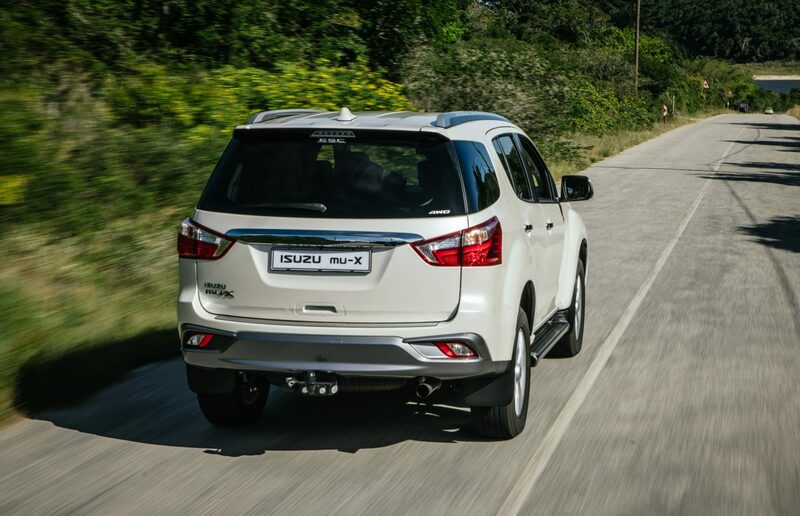 It is mated to a six-speed automatic transmission which has a sequential sport mode. 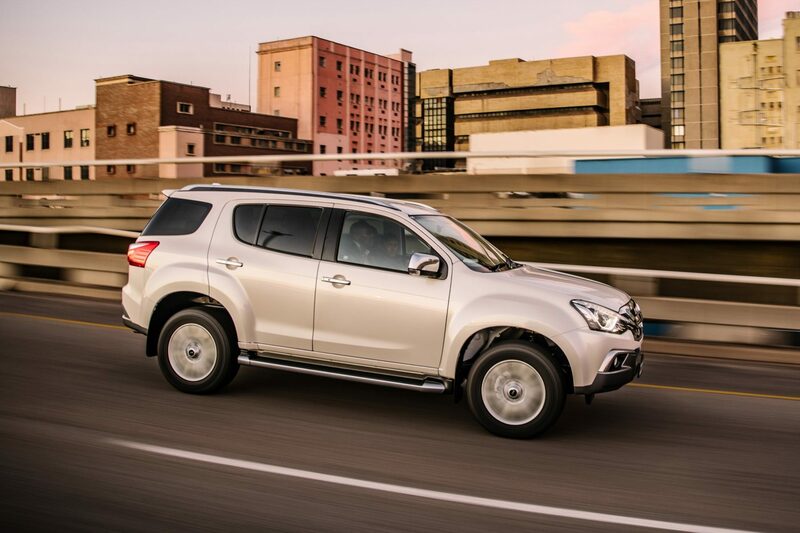 An impressive three-tonne towing capacity makes it a great choice for towing trailers or caravans. 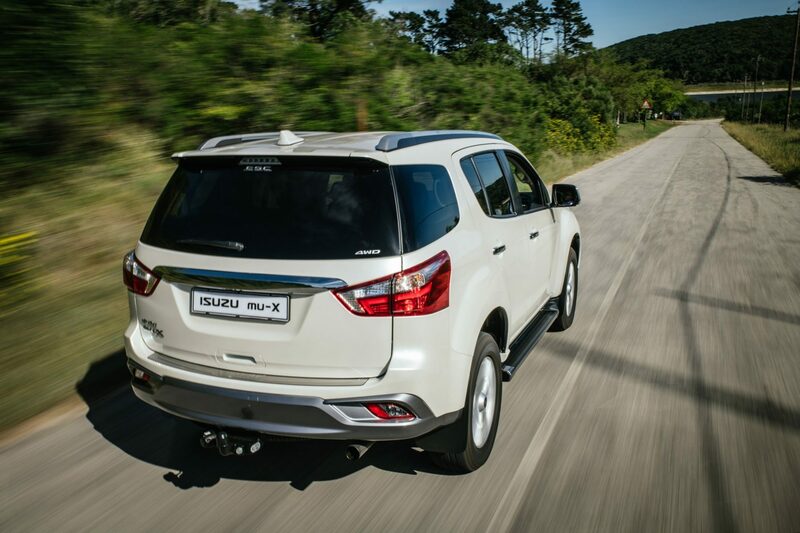 Two models are available with the choice of 4×2 or 4×4 derivatives. 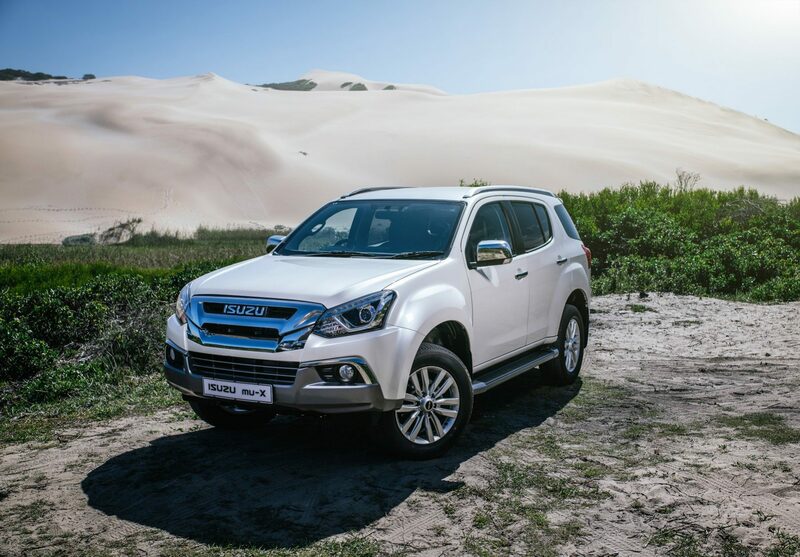 The four-wheel drive version relies on Isuzu’s easy to use Terrain Command 4×4 system with electronically selected two and four-wheel drive high-range modes, or 4×4 low-range for more challenging off-road driving. 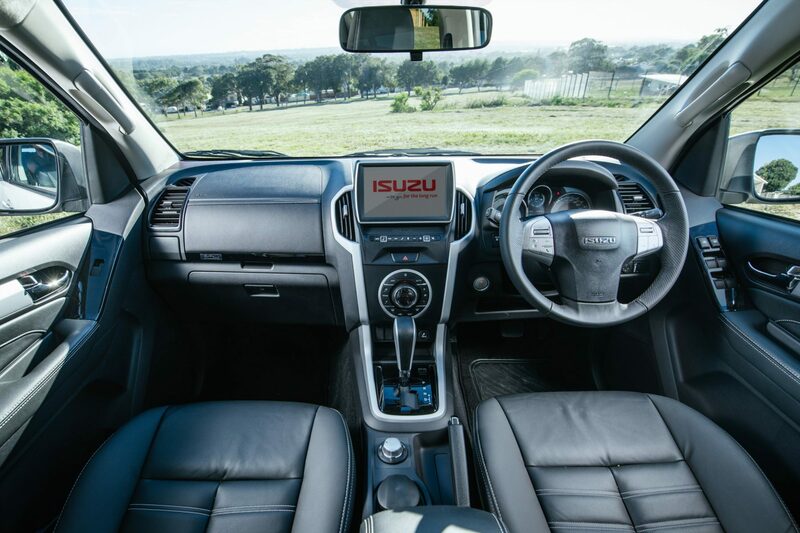 The interior of Isuzu’s new SUV offering matches practicality with comfort and luxury. 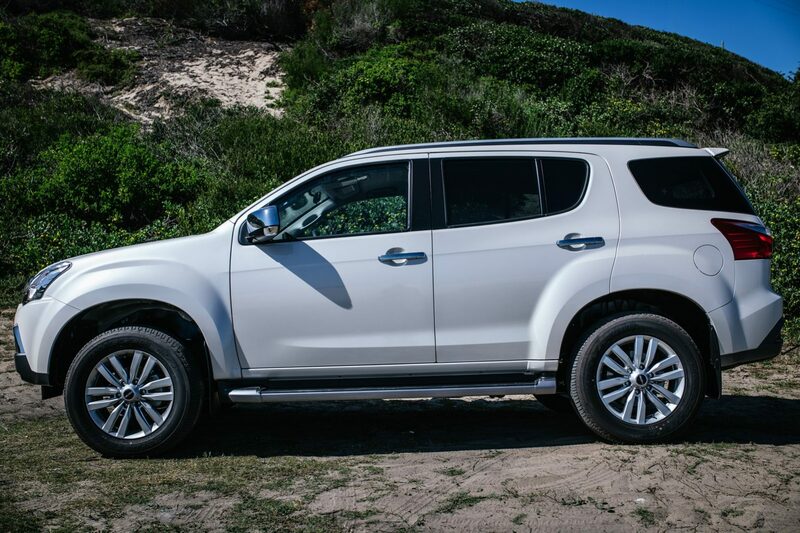 The seven-seat configuration will appeal to both families and adventure-oriented buyers alike, thanks to the flexibility of the folding the centre and rear rows of seats. 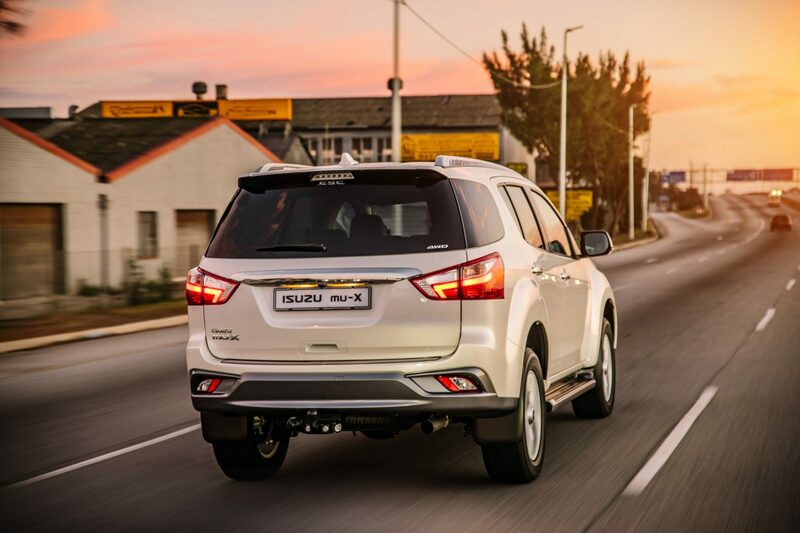 The electronic climate control system caters for front and rear occupants – the latter having access to their own cooling vents for added comfort. 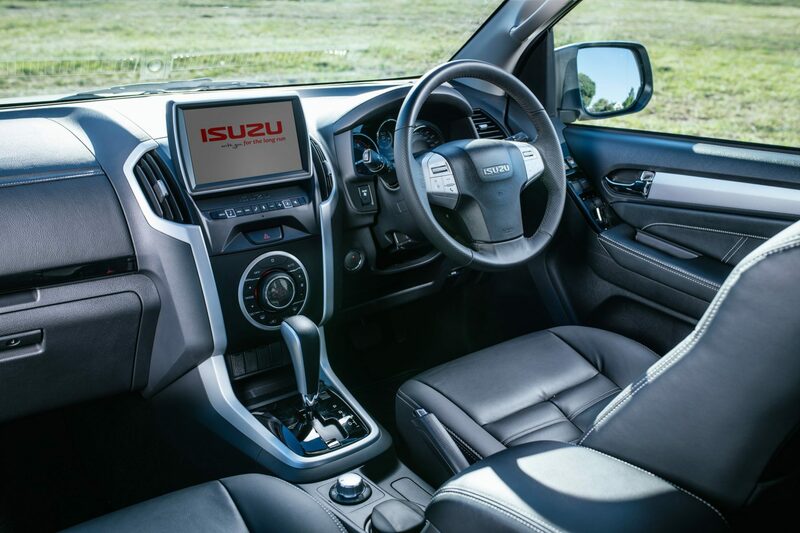 A multi-function infotainment unit is a stand-out feature of the mu-X, boasting a nine-inch colour touchscreen display that provides access to the imbedded satellite navigation, Bluetooth connectivity and audio streaming, as well as Apple CarPlay and Android Auto functionality. 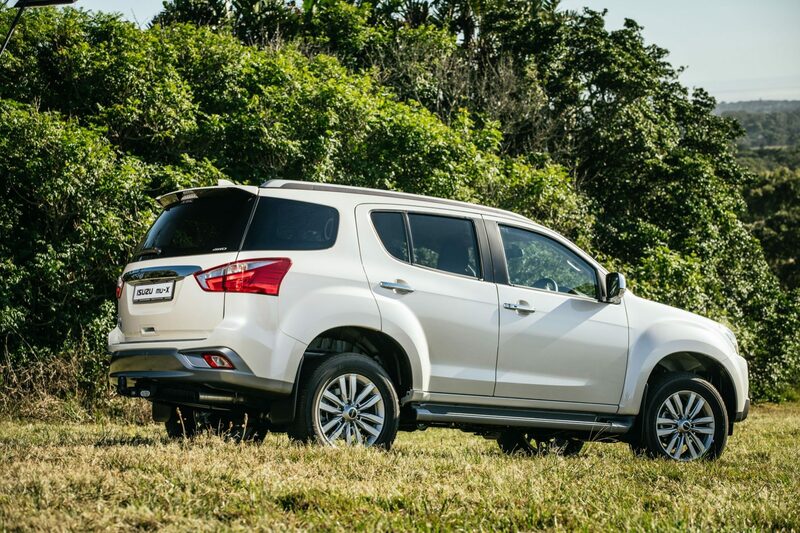 Front and rear USB slots are provided, in conjunction with an auxiliary iPod input and HDMI port. 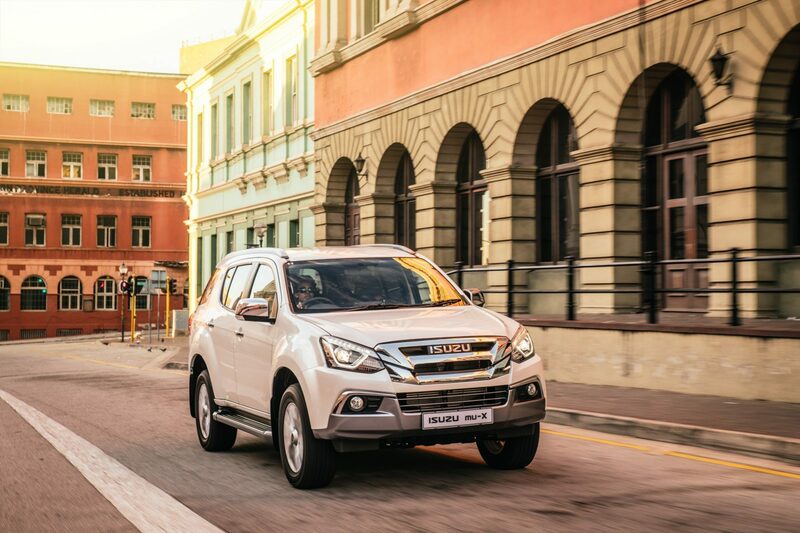 The Isuzu mu-X is packed with an extensive range of active safety features, including ABS brakes with Electronic Brakeforce Distribution (EBD) and Emergency Brake Assist (EBA). 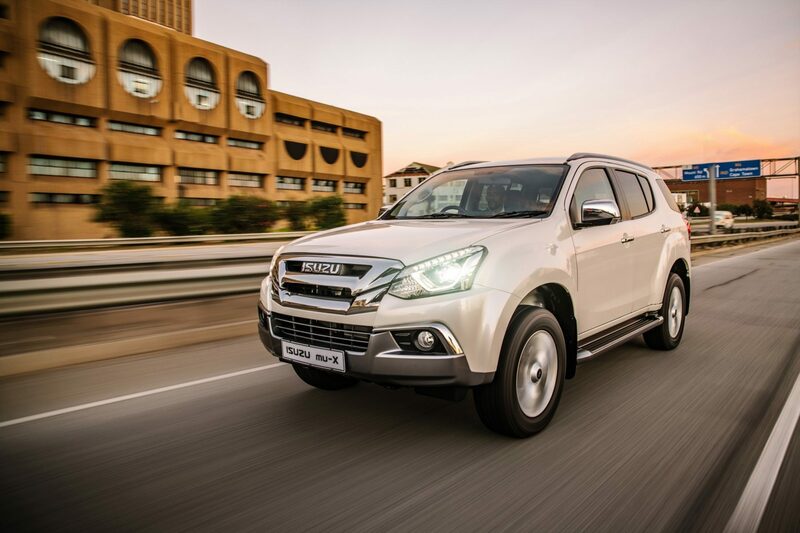 This is complemented by Electronic Stability Control (ESC), Traction Control System (TCS), Hill Start Assist (HSA) and Hill Descent Control (HDC) which can be engaged in low-range 4×4 mode. 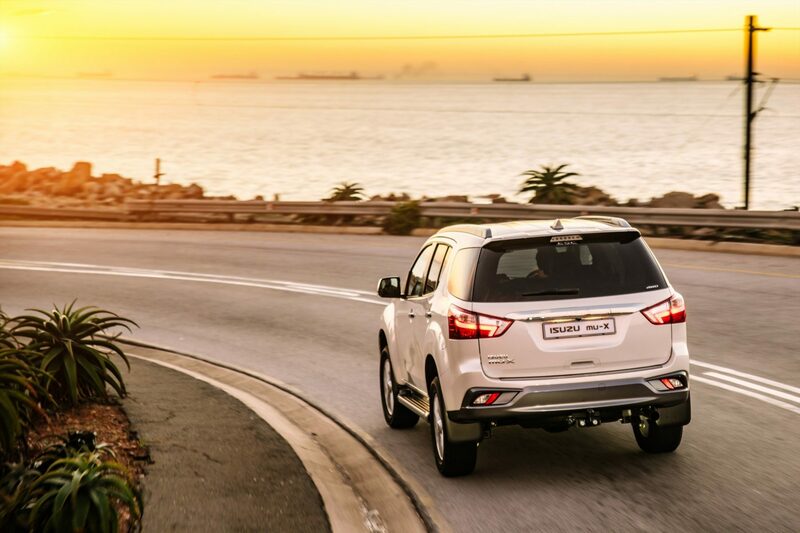 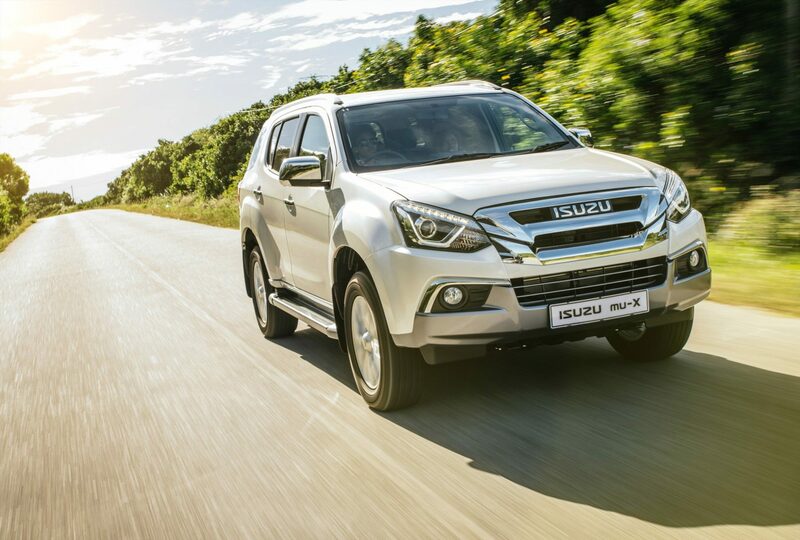 Isuzu is committed to giving its customers exceptional ownership peace of mind. 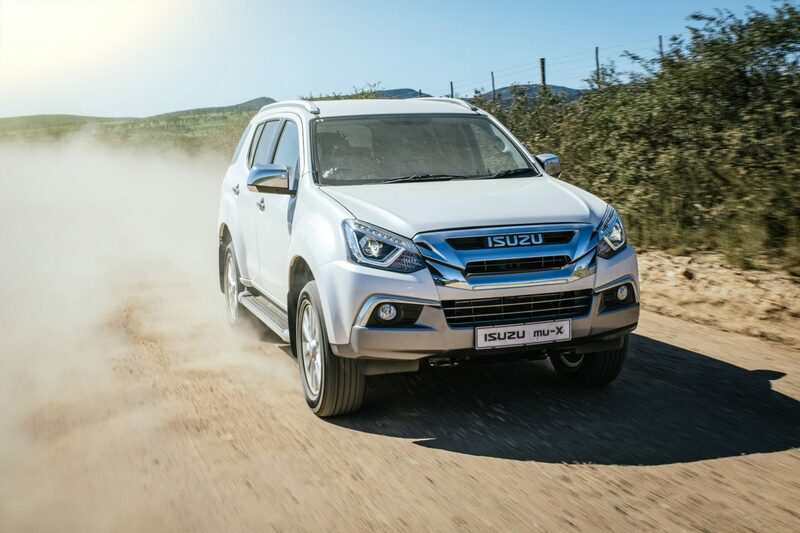 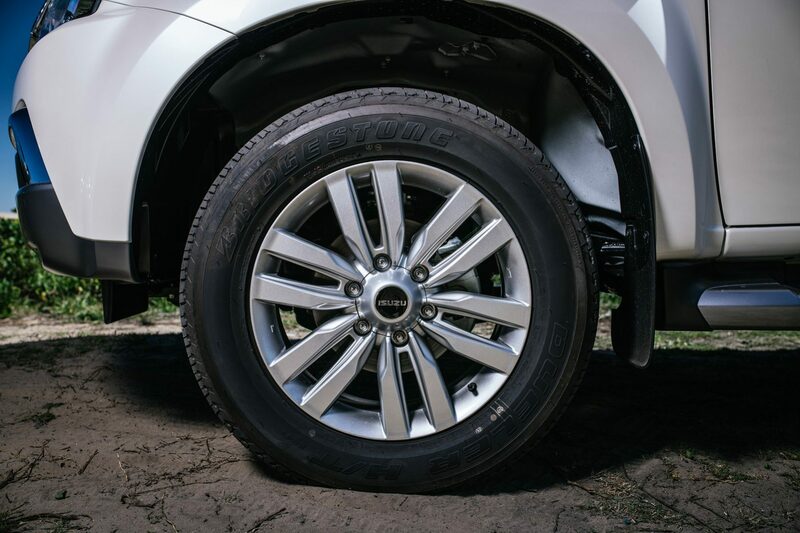 Accordingly, the Isuzu mu-X comes standard with Isuzu Complete Care, comprising a five-year/120 000km bumper-to-bumper warranty and Isuzu Roadside Assistance, a five-year/unlimited km anti-corrosion warranty and a five-year/90 000km Service Plan. 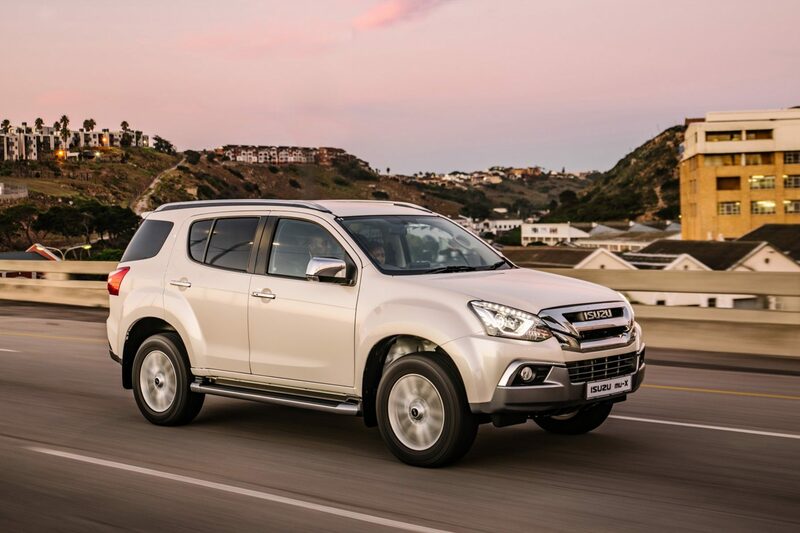 Service intervals are every 15 000km/12 months.